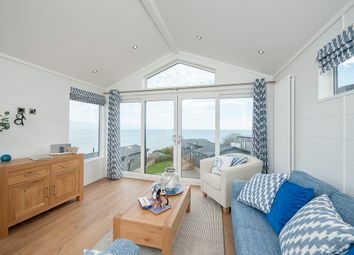 This Regal holiday home, blends together style and function, light and space, innovation and design all in perfect harmony. 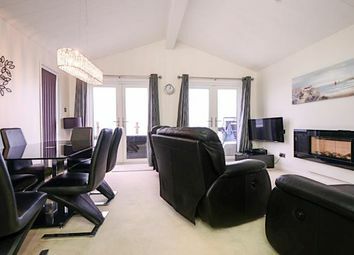 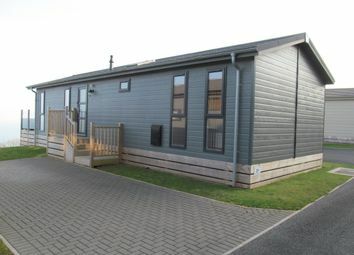 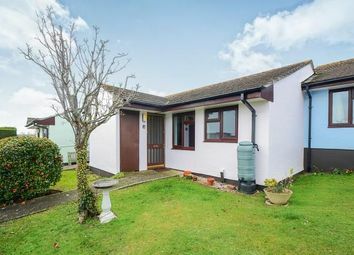 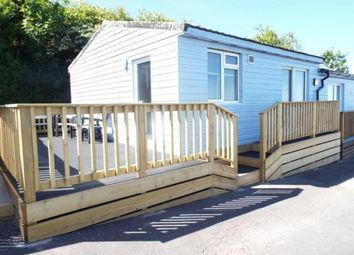 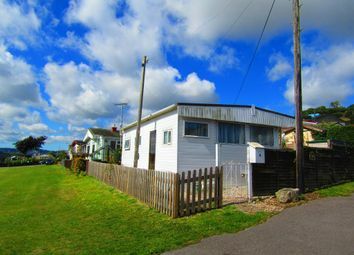 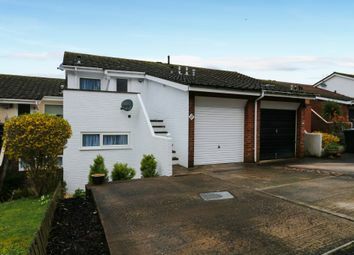 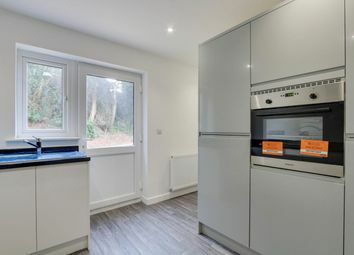 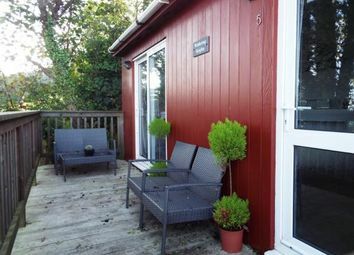 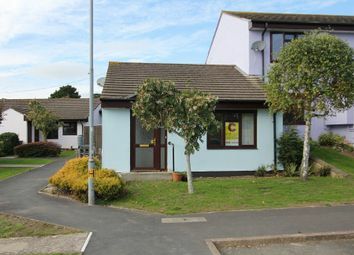 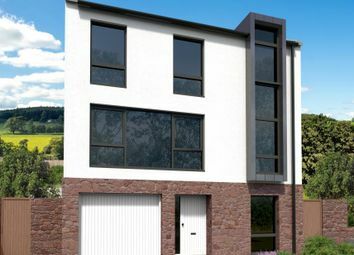 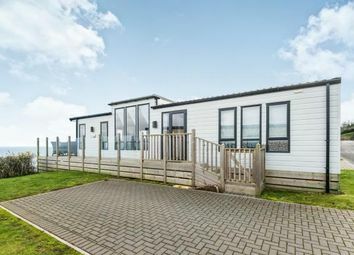 A modern two bedroom holiday home with integrated appliances in the kitchen, modern fitted shower room and modern ensuite to the master bedroom. 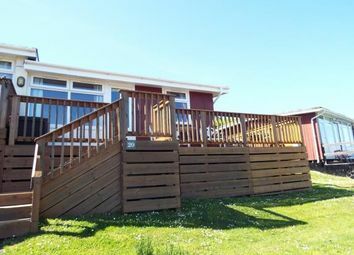 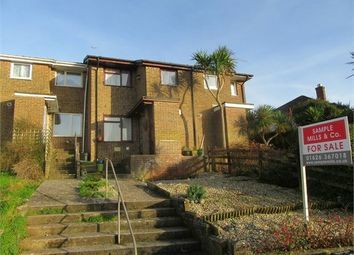 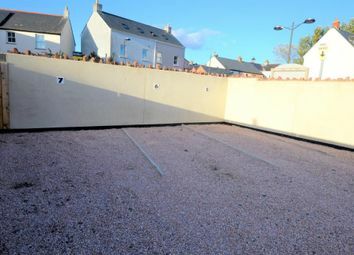 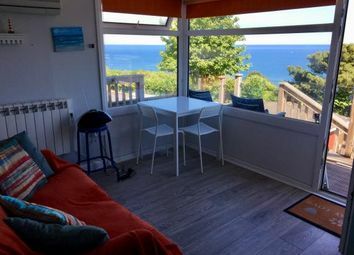 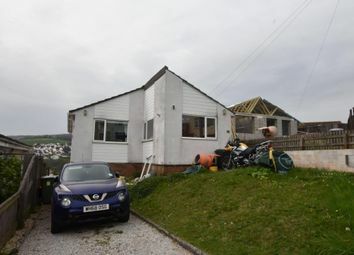 Decked area with great sea views and parking for two vehicles. 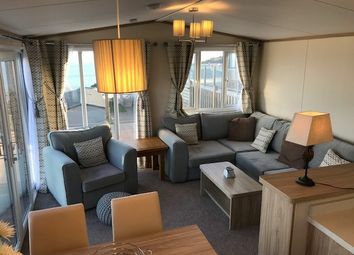 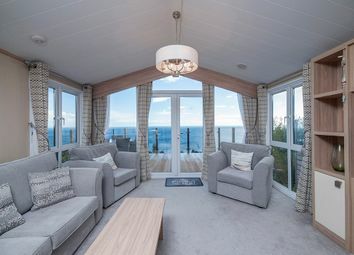 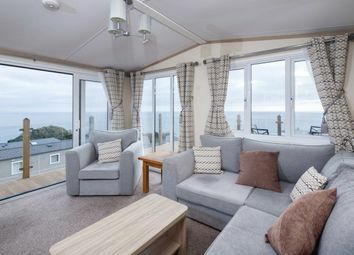 Sited on a stunning sea view plot on our prestigious Ocean Drive terrace, the lodge is presented in an outstanding, fully furnished condition throughout. 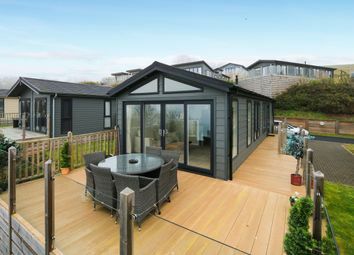 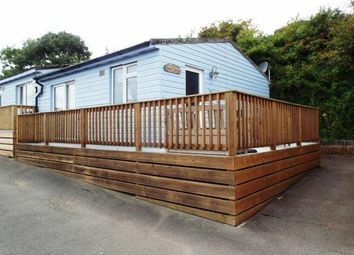 A fashionable and contemporary lodge with fantastic views across the Jurassic Coast. 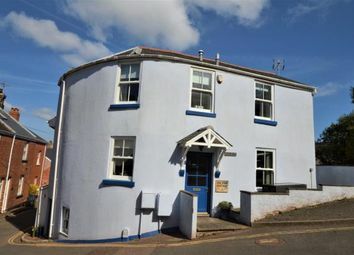 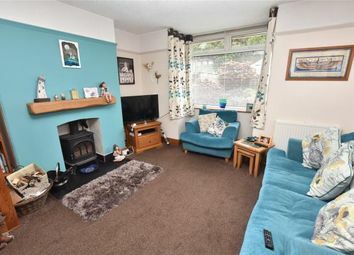 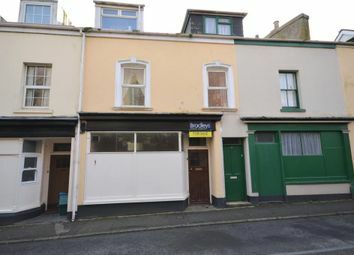 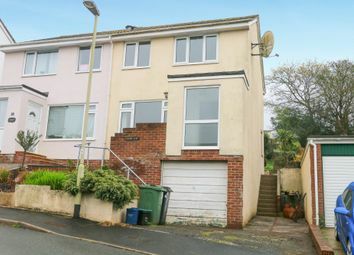 A deceptively spacious mid-terraced, family home with three double-bedrooms, a garage, parking and enclosed rear garden with countryside views, in the seaside town of Teignmouth. 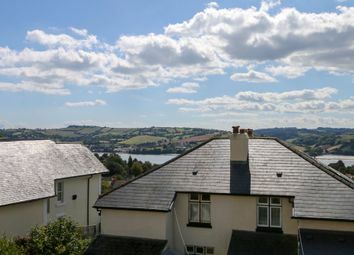 A semi-detached character cottage with three bedrooms, a courtyard garden and a spacious workshop, in a quiet position with the views of the Teign Estuary, in the sought-after village of Bishopsteignton.